From the studio behind the hit franchises Dragon Age and Mass Effect comes the thrilling world of Anthem. 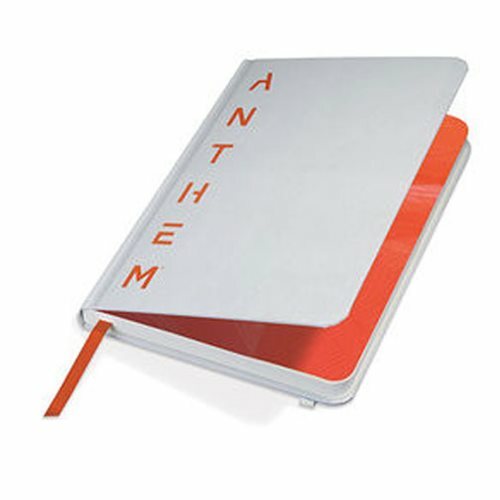 Dark Horse's very first Anthem product is this sleek, stylish, high-quality Anthem Journal. 192 pages. Ant-Man with Ant Pin Mates Wooden Collectibles Set - Con.Ex.